Rivertown Dance Academy offers classes in tap, ballet, hip hop, jazz, theater jazz, modern dance and beginning movement for students of all ages, and at all levels of experience. They run classes every weekday during the school year and offer summer intensive camps in July and August. Housed in the United Methodist Church in Tarrytown, RDA currently serves 180 students, approximately 25% of whom receive financial assistance with their tuition. 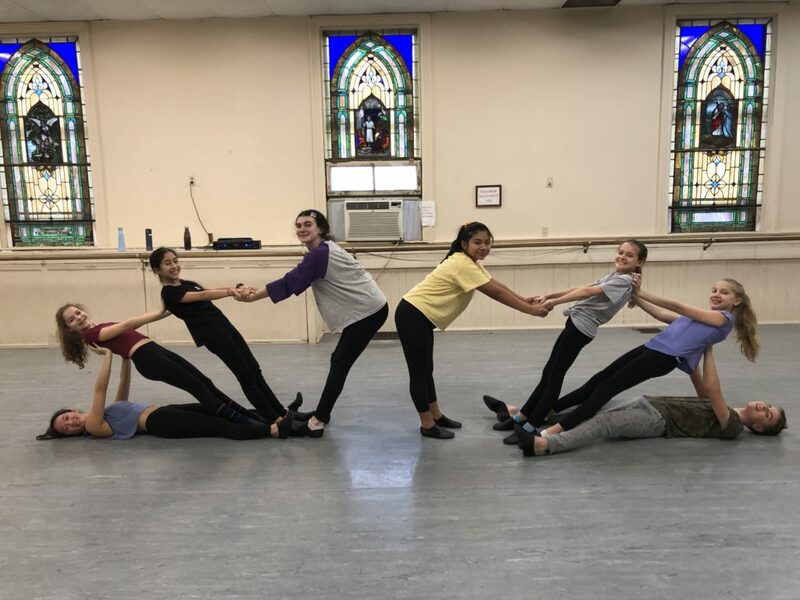 Kids’ Club is proud to help fund scholarships for approximately 30 youth from Tarrytown and Sleepy Hollow who otherwise would not be able to afford this wonderful artistic, creative and athletic opportunity.